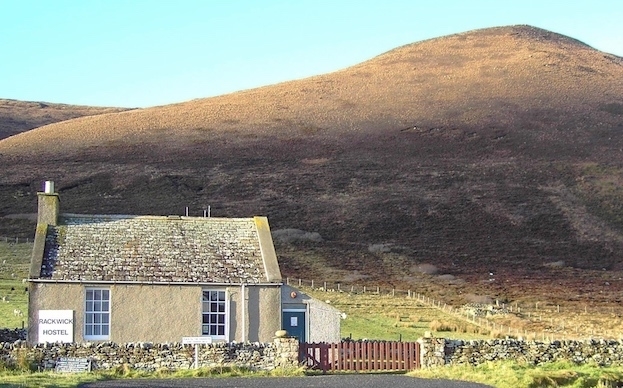 Rackwick Outdoor Hostel is situated in the scenic Rackwick Valley and is in close proximity to a large sandy beach, dramatic hills and towering sea cliffs. 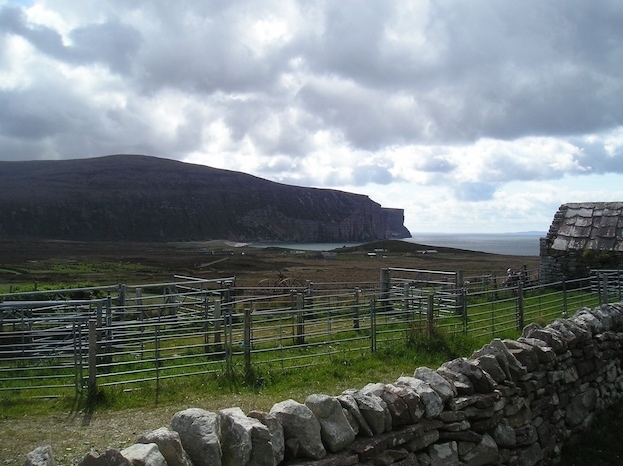 Rackwick Hostel in Hoy has 2 bedrooms containing 4 beds each (2 bunk beds per room). Singles, families and groups are welcome for exclusive room or whole hostel bookings. 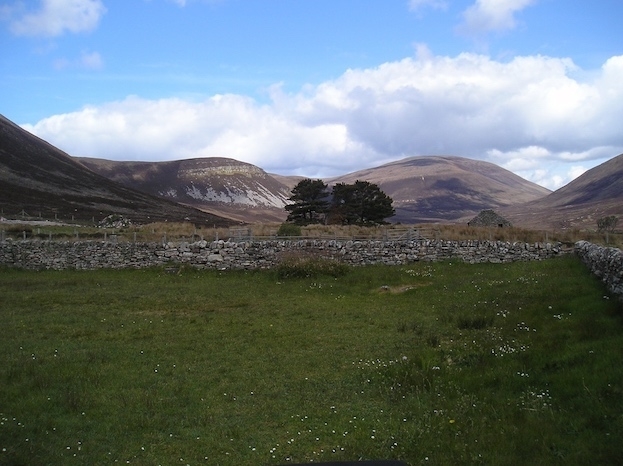 No camping is available at Rackwick Hostel. There is access to the Hostel during the day once check-in is complete. The Centre is open from April until September. Kitchen - The self-catering kitchen is fitted out to a high standard with all normal cooking facilities and a washing machine provided. Common Room - There is a communal area with table and chairs, plus local information. Security- Each guest has his or her own key to access the hostel. 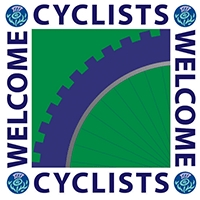 We would encourage members of the public to use the ONLINE BOOKING SYSTEM as telephone and email bookings will incur an additional admin charge. If you require any further information or need assistance making a booking, please do not hesitate to contact Stromness Customer Services using the details below. 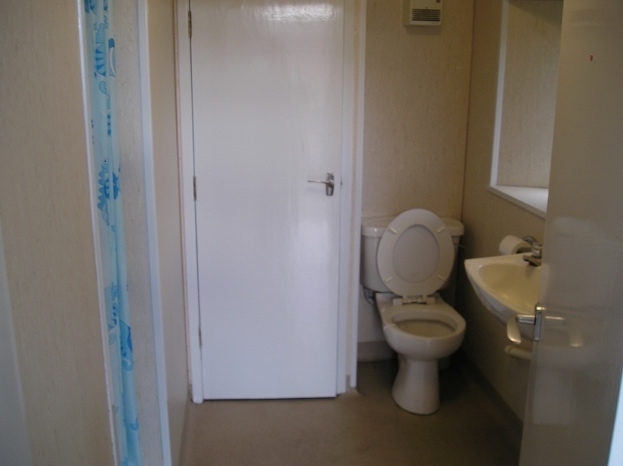 Telephone: 01856873535 extension 2901 or 01856850907. Much of North Hoy is owned and managed by the RSPB. The reserve comprises 3,500ha of upland heath and cliffs where a large variety of birds live and breed. More information can be found on the RSPB website . The Hostel is one of the start points to the Old Man of Hoy, a 137 metre sea stack, which is perhaps, Orkney's most famous landmark and also a great place to see a variety of seabirds including puffins.